Our eyes need just as adequate nutrition as the other parts of our body. Lutein is a great antioxidant which protects the eye, and slows down the progression of age-related conditions. The body does not produce lutein, so it has to be sourced from food and supplements. 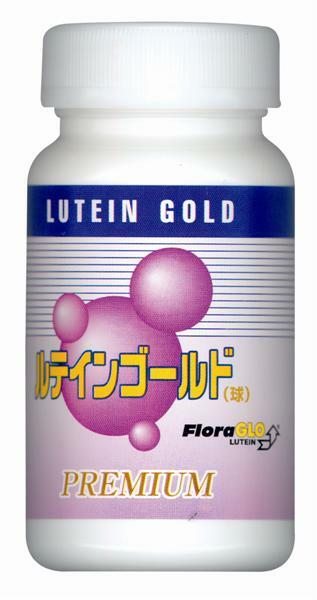 Lutein - Powerful anti-oxidant protects eyes from free radical and UV damages. Might help to protect against macular degeneration. Blueberry Extract - might heop dry and tired eye, enhance night vision. Good source of Vitamin C, Vitamin E, manganese and dietary fiber like pectin. DHA - Essential building block of the brain, eyes and nervous system. It might help to control memory loss, mood swings and visual problems. Gingko Leaf Extract - Powerful anti-oxidant. Good for memory, blood circulation and help to increase oxygen level in the body. Beta Carotene - It is precursor of Vitamin A, help to conserve vision. 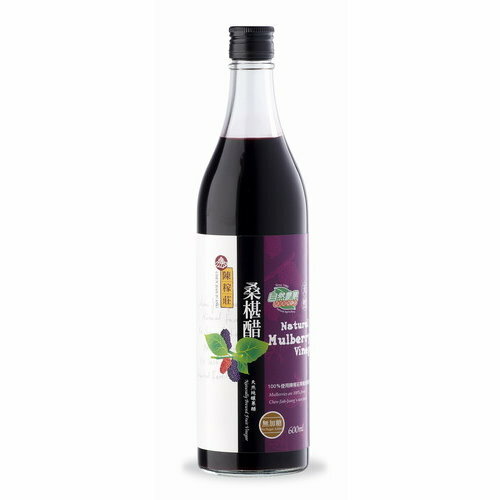 Casis Extract - Is a rare active compound found in blackcurrant that is powerful anti-oxidant to promote optimal eye health.